Tynx is a young player who started playing League of Legends in season 6. He used to play Mid, but came back as a jungler after a break. 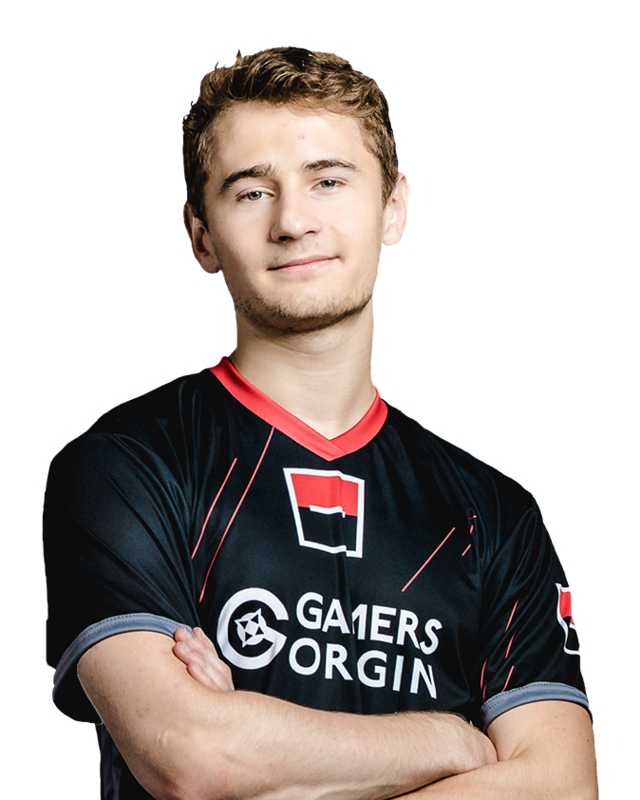 He quickly ascended to Challenger and joined several european teams, including Origen, where he was a substitute jungler in the 2017 LCS.